!Commercial Property!! 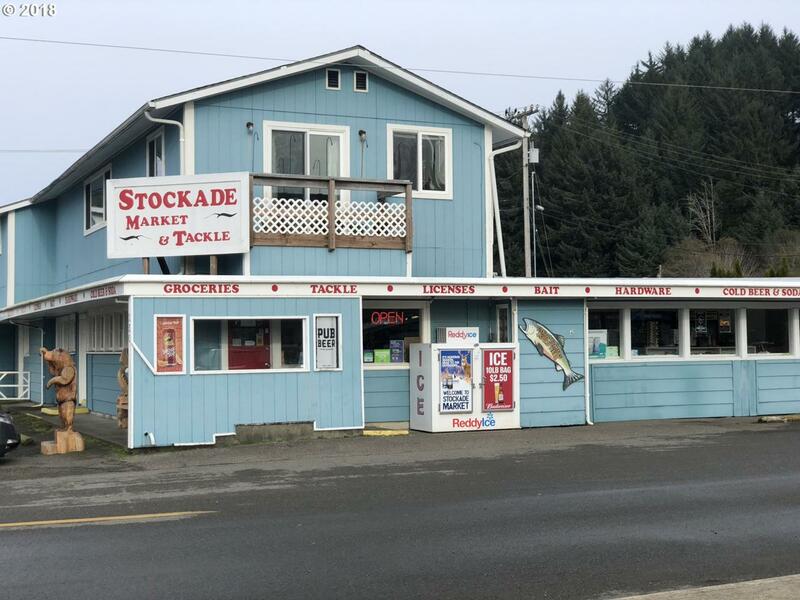 One of a kind property in prime location.Currently a bait & tackle shop on its own land, it's situated right on the bay of popular fishing & tourist destination. Over 2,700 square ft of storefront & beautifully updated upstairs apartment.Opportunity to live & work or vacation rental in this tourist community.Apartment has 3 bedrooms, bamboo flooring, & jetted tub.Store has additional bed and bath with kitchenette.